Hurricane Katrina was a devastating storm that did tremendous damage to the Gulf Coast. When people talk about Katrina, they talk about New Orleans and Mississippi. We have great friends in both New Orleans and Mississippi whose lives were greatly impacted by the storm and who all fortunately survived and have rebuilt. 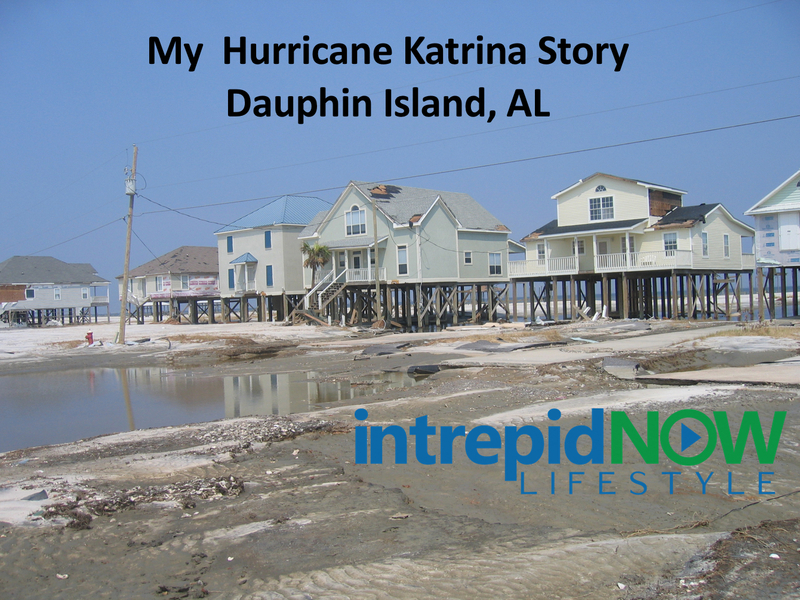 This story is about the impact of Hurricane Katrina on Dauphin Island, Alabama. 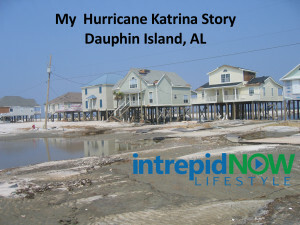 Dauphin Island was on the extreme east end of the storm when Katrina hit landfall in Bay Saint Louis, Mississippi. This meant that Dauphin Island received the worst storm surges (wave damage) of the storm. It was estimated that the storm surge was in excess of 25 feet. As you see in the picture above, the houses on Dauphin Island are all built on pilings. Most of the houses are approximately 20 feet off the ground. It was a full time job to coordinate the re-construction and the related insurance coverage on the house. But that is a story for another post. To add to the stress of the reconstruction, in the last week of February of 2006 my father passed away, my wife Kate’s grandmother passed away, and Kate’s father collapsed and was rushed to the hospital with what was the first of his 14 month battle with pancreatic cancer. Exactly nine months later, our only son was born. Without further adieu, here is my Hurricane Katrina Story. All is well that ends well, we completed re-construction on our house in June of 2006 and have been enjoying it ever since…. 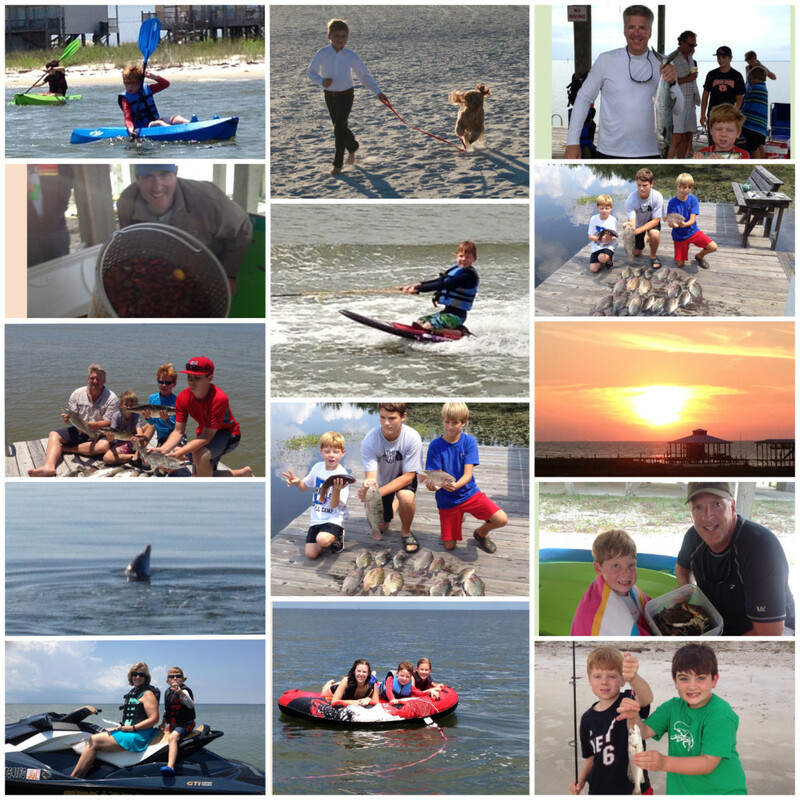 Thank you for sharing your Dauphin Island story, Joe. Interesting to hear what others – beyond New Orleans – experienced during this devastating time. Glad to learn, despite everything you went through during that difficult time, how well you and your family are faring now. Thank you so much for your message Jacqui! You know so well the peace one has when the live on/near the water!